You won't find a better deal on 192 g/m2 watercolor paper anywhere! Specially designed to absorb and distribute watercolors. 12" x 18" paper. Value pack contains 50 sheets. Best deal around on 192 g/m2 watercolor paper! 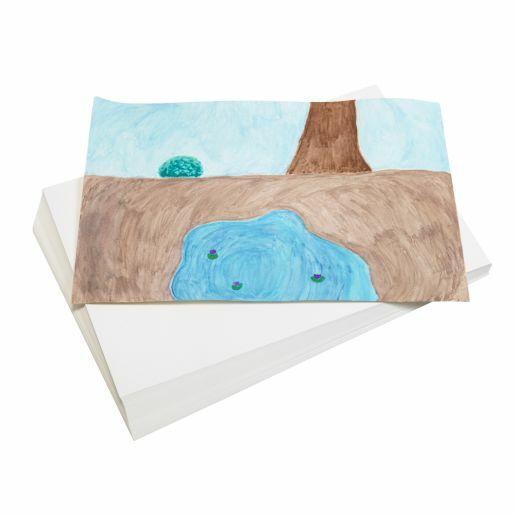 Why is Real Watercolor Paper an essential component for your Arts & Crafts curriculum?